Do you ever find yourself needing to design something in a hurry? Would you like to have immediate access to a library of thousands of design elements at your fingertips? Then, Envato Elements is the perfect solution for you. 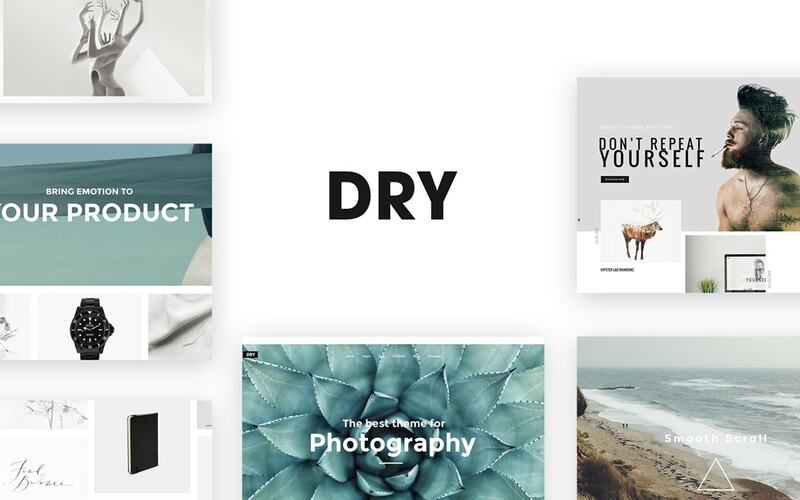 The new service is a curated selection of more than 5,000 high quality fonts, templates, mock ups, UI kits and more that you can use for any number of projects. Here’s a look at the new design solution and how to make it work for you. Envato Elements is the destination for design assets. 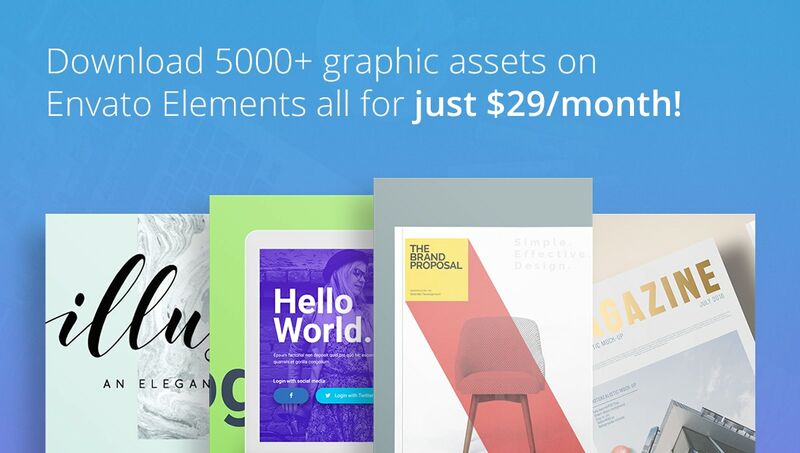 Every design asset is created by a global community of top independent designers and you have access to it all for just $29 per month. A monthly subscription gives you access to the full content library, unlimited downloads, a broad commercial use license and the option to cancel your subscription at any time should you not love it. The other bonus to the Envato Elements program is that it is from one of the most trusted providers of design tools on the market. You likely know and use the Envato Market, Envato Studio or Envato Tuts+ to buy or sell design elements or take advantage of great resources, training or tutorials. Envato Elements includes a giant collection of tools such as graphic elements, add-ons, fonts, templates for graphics or presentations, mockups, and user interface elements. Each category is easy to browse, making finding what you need a breeze. Who Should Use Envato Elements? Envato Elements is made for designers. Not matter what your skill level is, there are always things you need in a hurry, and that’s where this tool comes in. Envato Elements is for anyone that has a regular need for high quality, ready-to-use design assets. Depending on what you specialize in, downloading premade design pieces can help you save time and focus on the parts of the project that you are best suited for. Monthly subscriptions include downloads from the full content library, which includes 5,000+ top quality items from independent designers. Subscriptions are month to month and users can cancel any time (but expect to get hooked on the great resources). The library will continue to grow with new item categories and new trending items. Current categories will also be updated weekly, adding even more value to each subscription. Envato Elements is powered by a community of independent designers just like you. Every element is going to be top quality, so you know the resources are things that you can use and be proud of. But you need to make a decision quick: Special limited time launch pricing of $29 per month is available for those that get in quickly. This price will be locked in (lifetime pricing) for as long as you continuously keep your subscription active even after the special offer finishes. After the initial launch special, the regular plan is $49 per month. Want to see what it’s all about? 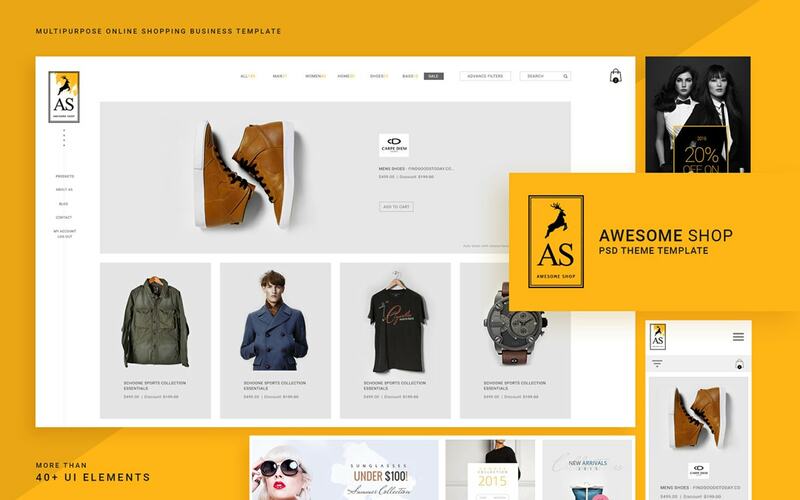 Head over to Envato Elements and browse through the collection for free. It’s likely that you will need a subscription after you see all the great tools and resources, Envato Elements has to offer. Envato elements it is nice but from an artist point of view, it will change how an artist will earn money in the future. With websites like these artists will not earn so much money anymore from their hard work creations.